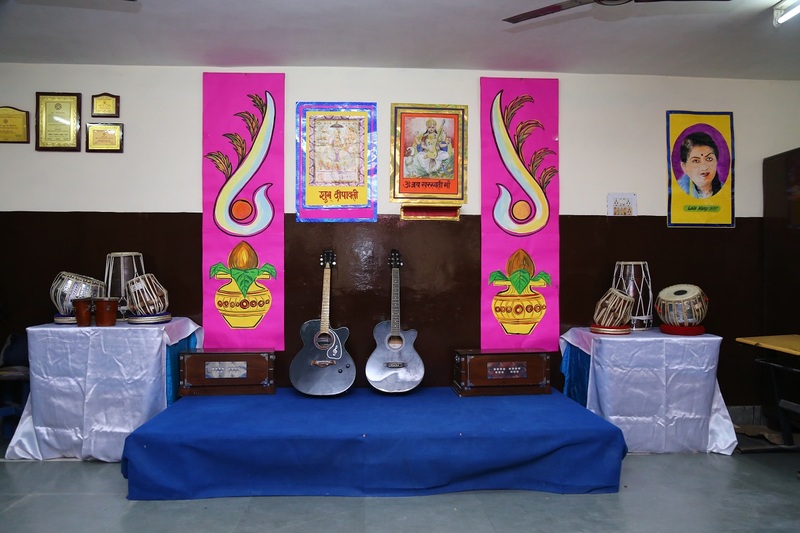 Visit Page Of School Awards & Achievements.. 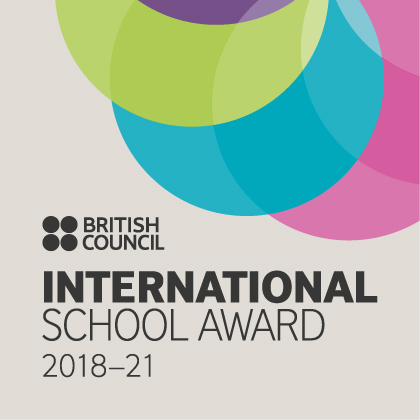 Awarded With The ISA Award By British Council 2018-2021..
NewAdmission Open For Class XI! Hurry Up! Sections Are Filling Fast!! Kamal Model Sr. Sec. 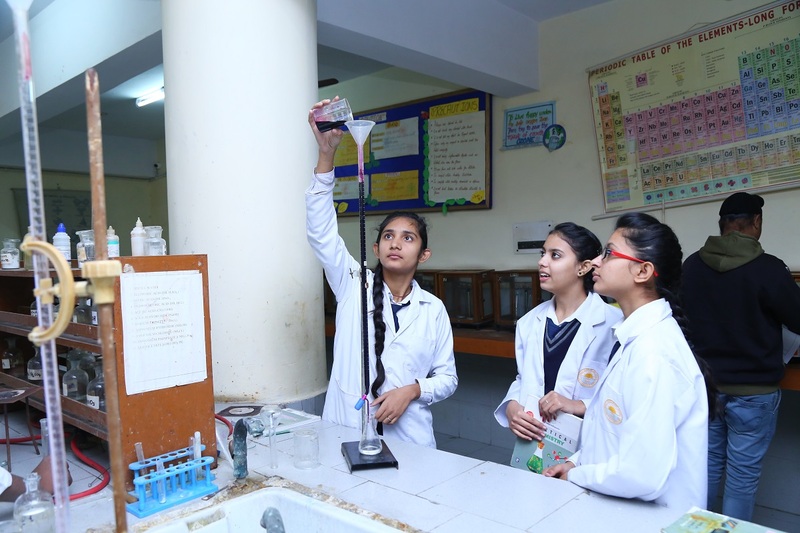 School established with high academic standards, a college-preparatory programmed, exciting extra-curricular activities and a rich Indian heritage, is rooted in an exceptional Indian environment. It is truly premier institution in its staff, its students, its curriculum, its accreditation, together they make Kamal Model Sr. Sec. School a very special place. 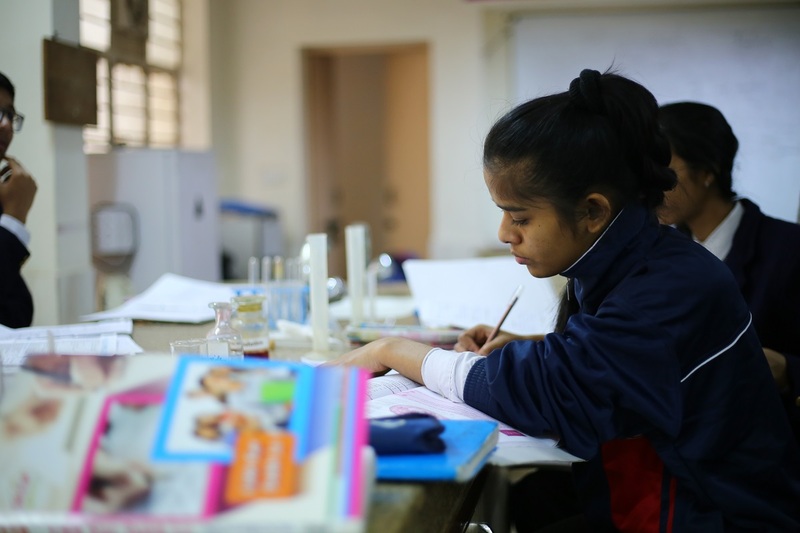 The prime aim of our school is given to each child the opportunity to develop their own potential, by laying of foundations of a balanced education.. The legendary star and the most popular singing sensation Mr. Kumar Sanu has established his own music academy which is associated with training students for good music and singing..
KMS got accredited with the British Council International School Award 2018-2021 in October 2018.The British Council is the United Kingdom's international organisation for cultural relations.. 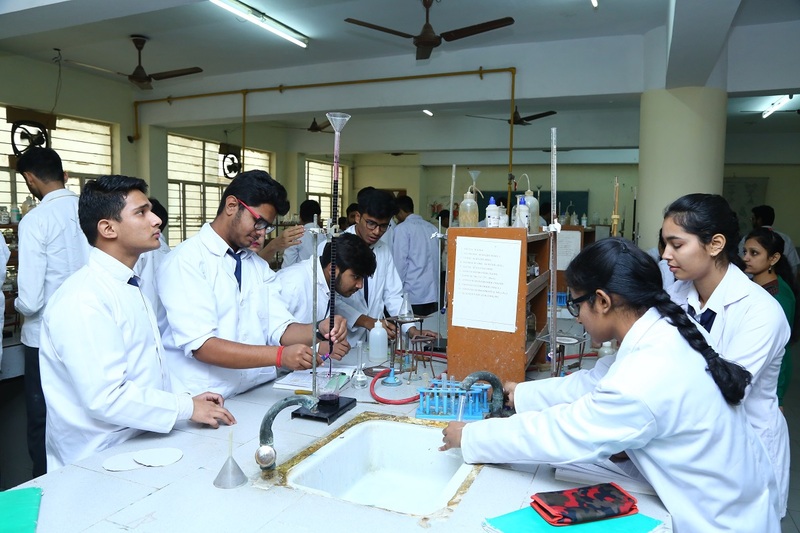 The School is maintaining three 3D Labs where students can study Mathematics and Science. 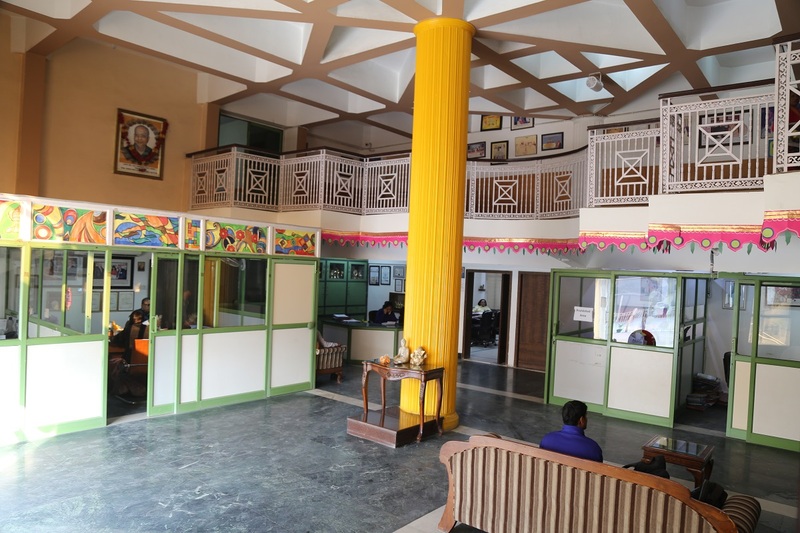 The software provided by Eureka helps students to learn about the tricky aspects of these subjects by wearing 3 D glasses and watching 3D videos. An efficient and enthusiastic team of Sports teachers make it possible for students to enhance their sports skills. Our school has organized CBSE TAEKWONDO CHAMPIONSHIP in 2018-19..
School is awarded with the ISA award by British council 2018-2021, and has formed good relationships with schools and educational institutions in other countries as well.. 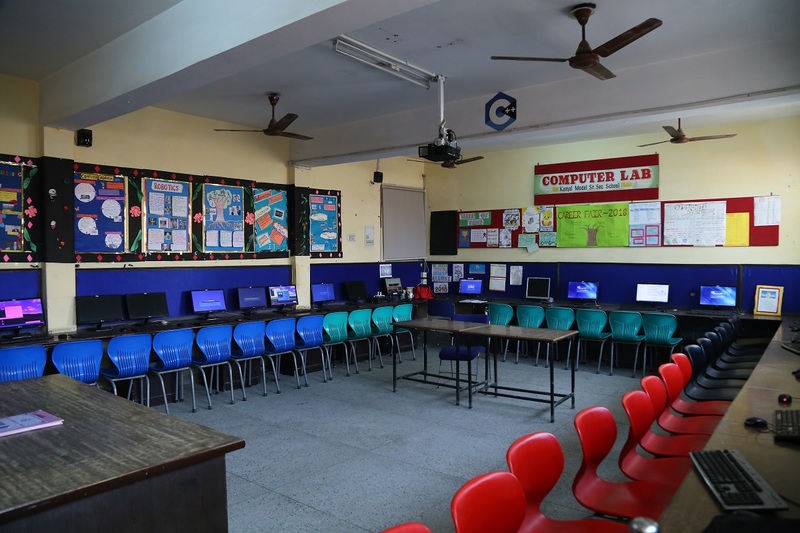 Better teachers make better students, with this tagline; TATA Class Edge is providing software for Schools according to CBSE syllabus and school books.. The Career Fair 2018 in 'Kamal Model Senior Secondary School, Mohan Garden, New Delhi on November 30, 2018 was another endeavour to help the outgoing XII std. A Sri Lankan delegates of 40 school kids visited Kamal Model Sr. Sec. School, Mohan Garden, New Delhi under the supervision of Mrs. S. Shafi and four other professionals of different schools of Sri Lanka. 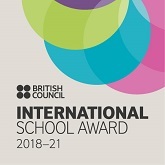 School is awarded with the ISA award by British council 2018-2021. And has formed good relationships with schools and educational institutions in other countries as well. 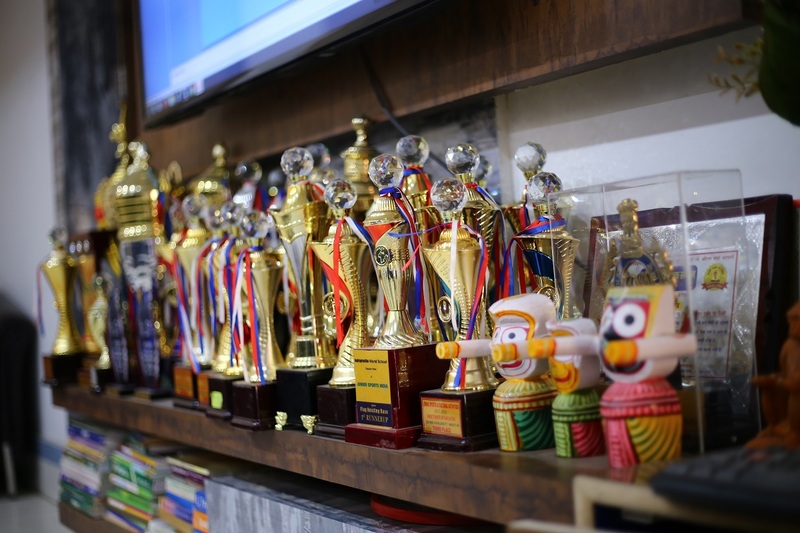 Central Board of Secondary Education (CBSE) physical education and sports organizes yearly inter school competition for all clusters, Zonal and National Level for the students of its school to encourage more student participation in sports and physical activities. Maecenas accumsan metus turpis, eu faucibus ligula interdum in. Mauris at tincidunt felis, vitae aliquam magna. Sed aliquam fringilla vestibulum. Mauris at tincidunt felis, vitae aliquam magna. Sed aliquam fringilla vestibulum. Praesent ullamcorper mauris fermentum turpis scelerisque rutrum eget eget turpis. Nam pulvinar, elit vitae rhoncus pretium, massa urna bibendum ex, aliquam efficitur lorem odio vitae erat. Integer rutrum viverra magna, nec ultrices risus rutrum nec. Curriculum at KMS is orchestrated very strategically to prepare its students for the many challenges that work life may pose. Inner drive to explore, to be learners for life.. 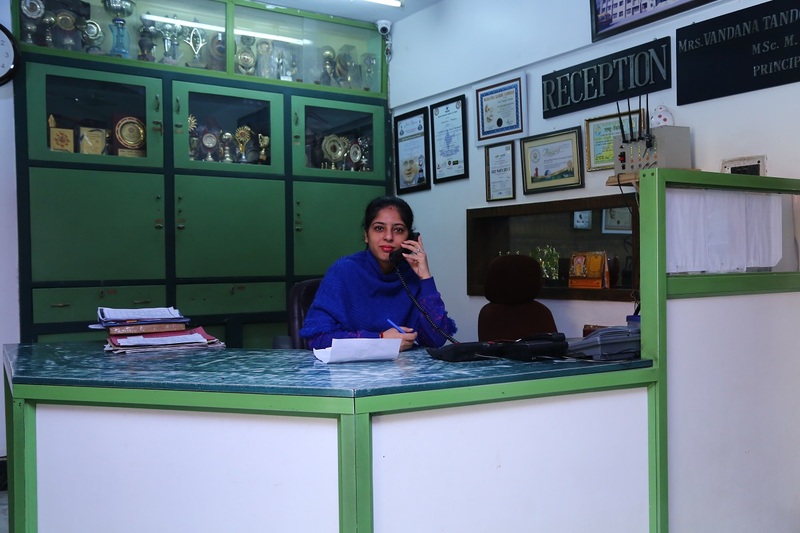 The school has given me innumerable memories and numerous experience to learn through a lot of facilities in a nearby location to my residence.. I will recommend KMS and group of schools for the experienced teaching staff and reasonable fee structure that has given a strengthened root to my life..